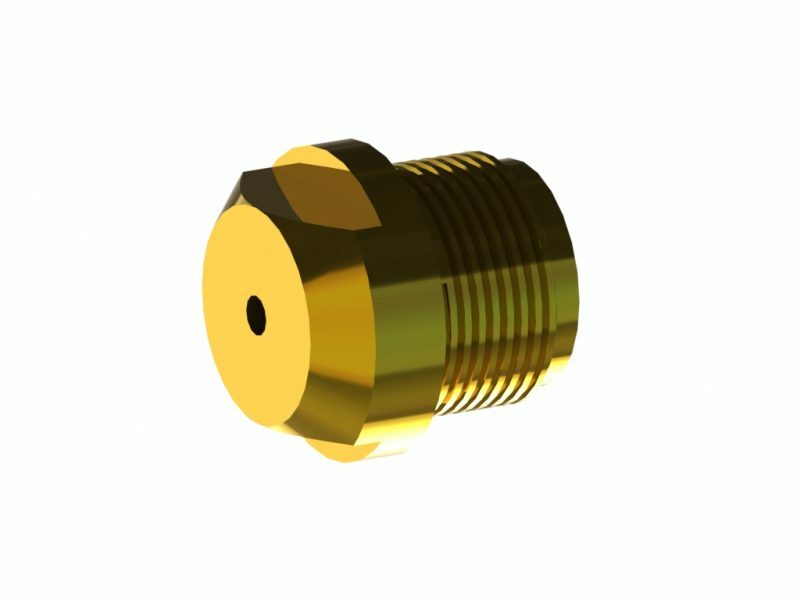 This is our brand new nozzle adapter. 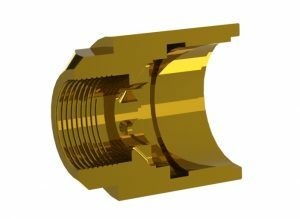 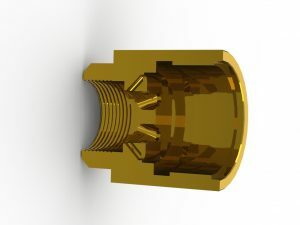 Designed to connect our precision nozzles to the FilaFab extruder barrels. 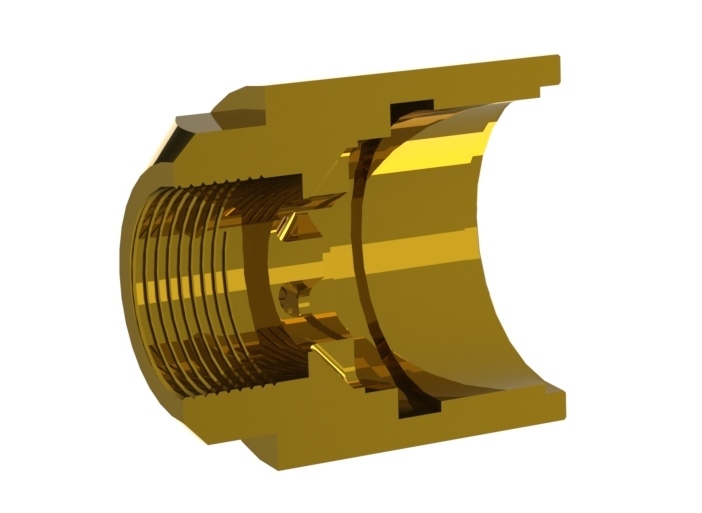 This has been designed by FilaFab and precision CNC manufactured. 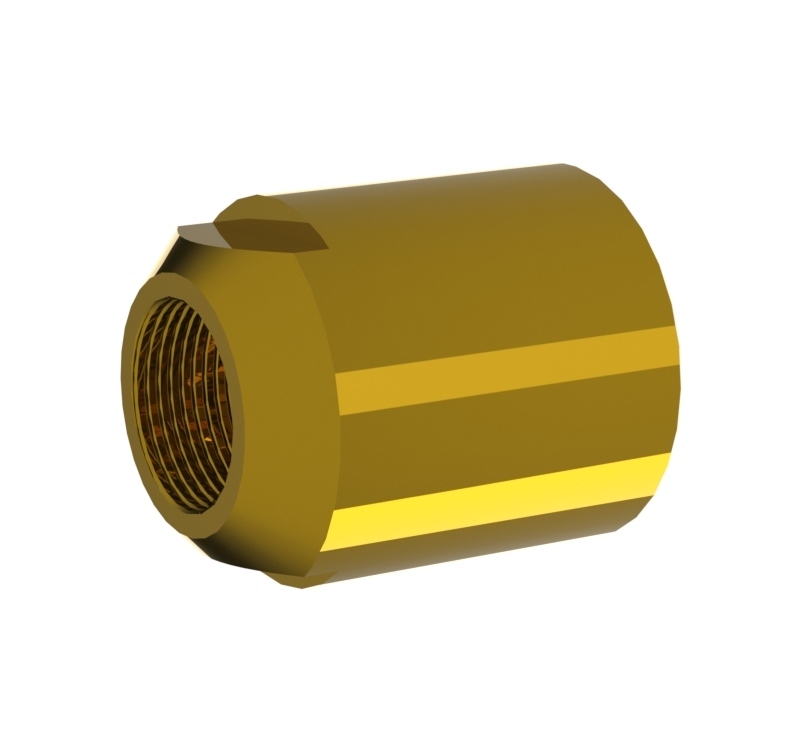 With integrated flow orientation channels and filter mesh shelf this is our best nozzle adapter yet.